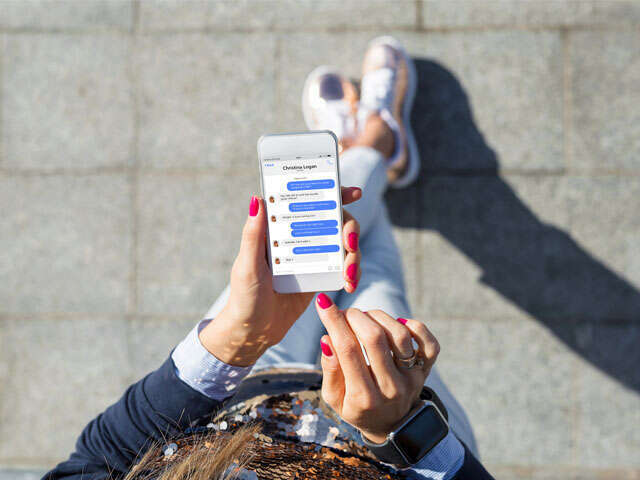 WestJet is offering its guests more convenience with the launch of the first ever artificial intelligence (AI) powered chatbot from a Canadian airline. Juliet, named after one of WestJet's original aircraft, uses reinforcement learning allowing the chatbot to learn the way humans do, with a combination of instruction, examples, and experience, leading to better responses over time. WestJet will continue to add more functionality, features and capabilities to Juliet including availability on different platforms and voice interaction.